We recently had a scanning job out in Irvine California for our client, Courtroom Animation. They are a legal-services company located in Redondo Beach, California who’s major focus is generating extremely accurate 3D animations to be used as presentational displays and evidence in specific legal cases. By working closely with the expert witnesses in each case, they build a strong foundation for the exact 3D data displays. They bring a visual aspect to the case that an attorney’s words just cannot provide for the jurors. It fell to us to scan this particular area for their case using our 3D scanning technologies. 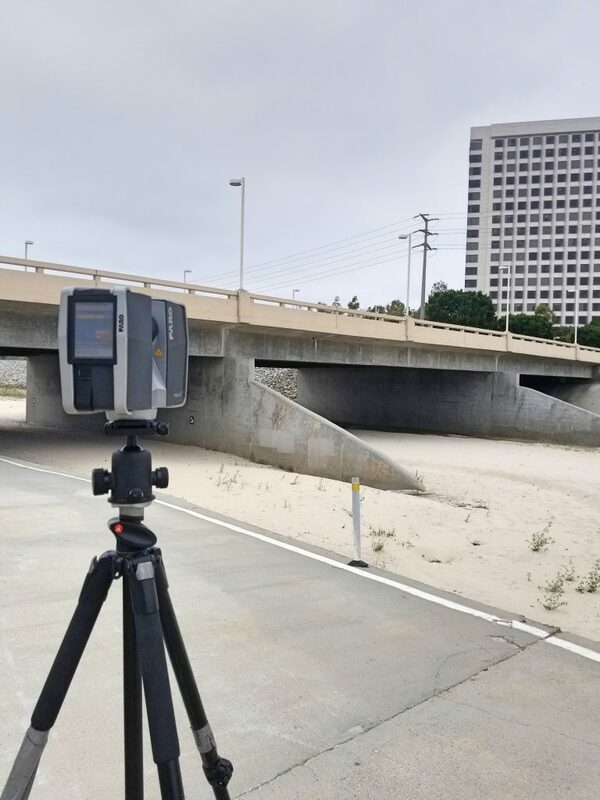 Our scanning area was a 1000 ft stretch of the bike trail underneath Coronado St. in Irvine. Using our long-range Faro Focus 3D, the scan path was set up and plotted. Moving our scanner along the path a number of times we were able to capture this stretch of bike trail with ease. Although we cannot discuss the details of the case, we were happy to help Courtroom Animation any way that we could. 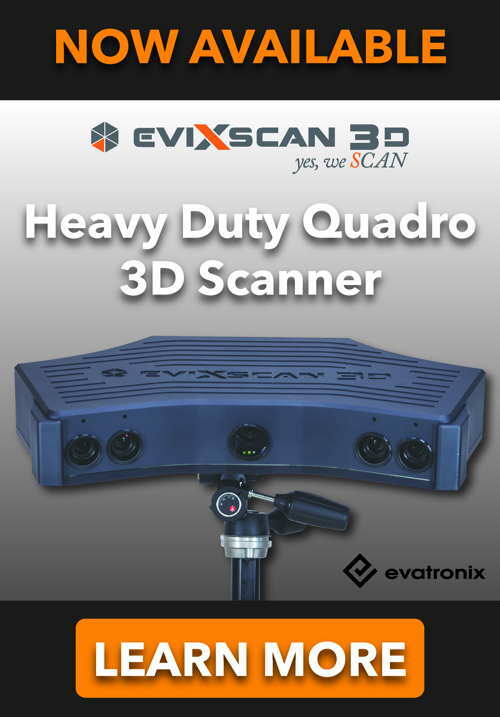 3D scanning solutions offer the most accurate results for any project across multiple and diverse industries. To learn more about Courtroom Animation, click here. 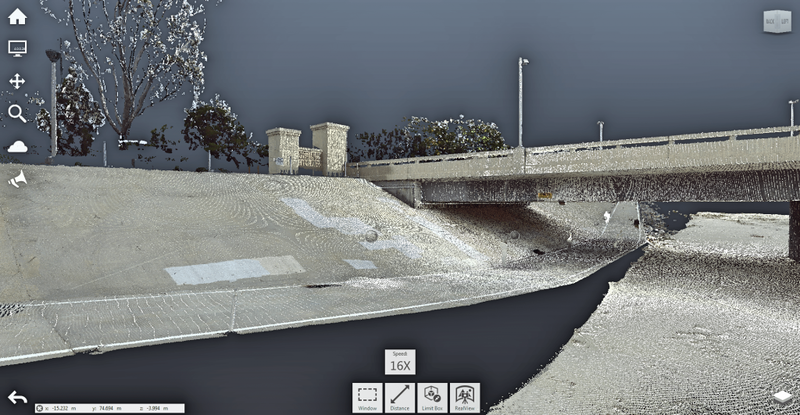 To learn more about our 3D scanning services and how we can help you with your next project, no matter the industry or scale, click here.